Giving up an old habit like smoking is like a death sentence for the smokers. 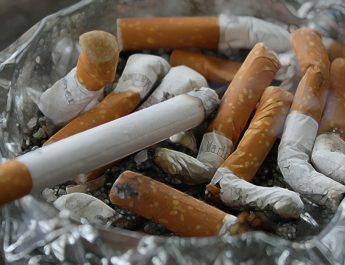 It is very hard to quit smoking even though many studies, news programs, and magazines have exposed what it can do to one’s body. And even though smokers want to quit it, they just can’t seemingly do it. In the last decade or so, nicotine gum arrived and promised every smoker that they can quit smoking through it. Recently, it was discovered that the number of smokers have decreased. However, the number of people using Nicotine Gum – and a subsequent Addiction – is rising. Nicotine Gum Addiction probably started when people used nicotine gum in lieu for cigarettes. They were hoping that they may quit smoking through nicotine gums. Instead, what happened is they became addicted to nicotine gum. According to a report done by the University of Minnesota, it said that nicotine gum has a chemical called NNK which may cause cancer. In the past, the only known quality of nicotine is its addictive power. Nicotine gum is just one of the various ways as to how people replace smoking. Others include sprays and nasals to name a few. Nicotine Gum Addiction of many smokers have become an issue as to whether or not it really helps the individual. 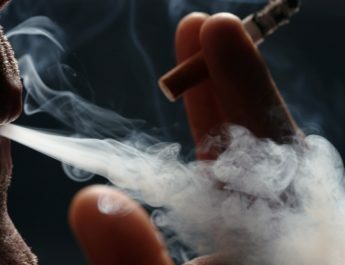 The study caused alarm because it broke down the fundamental belief that Nicotine Gum Addiction is really safe for the body and efficient in helping one fight his/her smoking addiction. Many doctors contradict what Hecht said, saying that Nicotine Gum Addiction is effective and does not really cause cancer. In fact, they say that it’s better to be a nicotine gum addict rather than not to quit smoking.